In honor of our 16th President's upcoming 200th birthday in 2009 we are pleased to present a special music concert celebrating the life and times of the rail-splitter from Illinois. 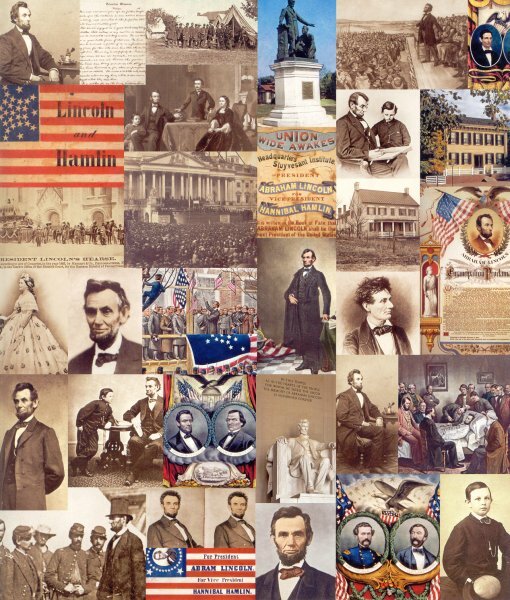 The program is titled "Mine Eyes Have Seen the Glory: Lincoln & The Music of the Civil War." 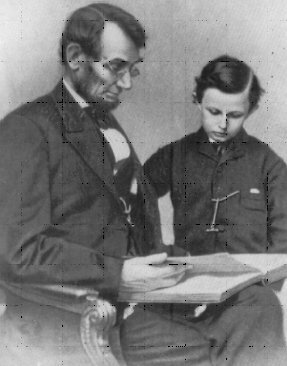 Abraham Lincoln grew up with music in his home and in his heart. He was perhaps the American president with the greatest love of music. The Civil War was prolific in war poems and songs. Music filled the soul with lofty aspirations, soothed the boredom of camp life and kept alive the spirit of patriotism. This concert program will tell the story of Lincoln's association with the music of the period. No President enjoyed the sound and sentiments expressed in music more than Lincoln. To arrange for a concert performance contact: John Quinn at 518-734-5655 or email jcquinn@webtv.net. We look forward to contributing to your already rich knowledge of the Civil War through this history and music experience.